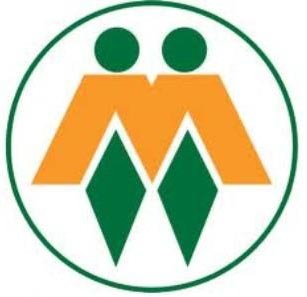 The ANC-led government’s intention to introduce amendments to the Firearms Control Act is an emotional reaction, AfriForum said on Friday. “The ANC government reacts on emotion, following the murder of our Bafana Bafana captain Senzo Meyiwa in Vosloorus [in Ekurhuleni] in the past week,” spokesman Ian Cameron said in a statement. He said the execution of current laws and the prosecution of criminals would be more effective. He referred to the arrest of two people after a shoot-out with police in Buccleuch, northern Johannesburg, on Thursday. Two R5 rifles were confiscated. “These are police firearms which are used by robbers. The police and government have to ensure that their house is in order before law-abiding citizens are adversely affected,” Cameron said. On Thursday the African National Congress called for the act to be reviewed. “The time has come for us as a nation to review existing gun control measures with a view to limiting access to guns that end [up] in the wrong hands,” spokesman Zizi Kodwa told journalists at Parliament. He also called for the judiciary to show no mercy for those in possession of illegal guns and those who were guilty of negligence. Police Minister Nathi Nhleko had earlier announced that the amendments to the Act would be introduced in Parliament next year. The amendments would be “technical in nature” and meant to close legal loopholes, he told journalists. The bill was currently with the police ministry and would be sent to Cabinet for approval soon.